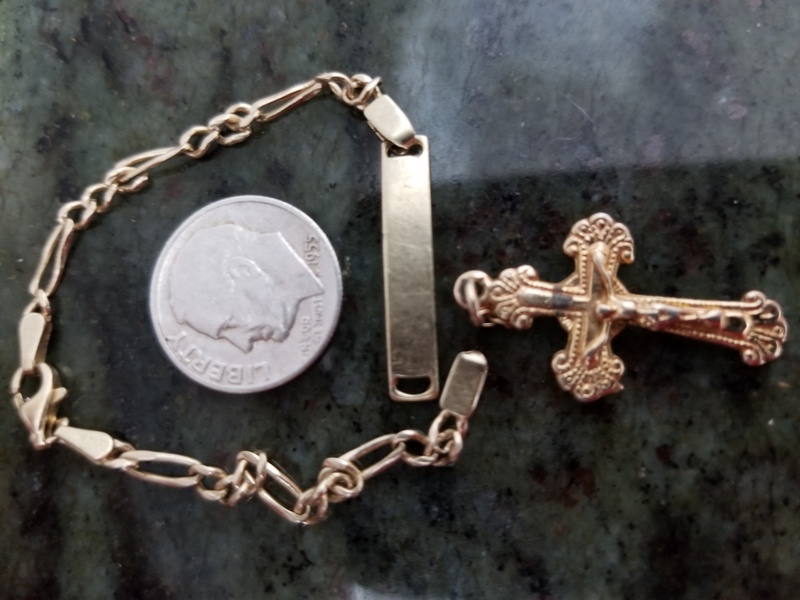 Managed a 10k bracelet, a heavily plated crucifix, and a 1955d rosie some kid dropped in a playgound. Monte - i put in 6 hours at various parks and playgrounds, and only managed 62 coins worth just shy of $6. Thin pickings and this was on the Eastside near Lents. MX Sport again with the 7" coil.